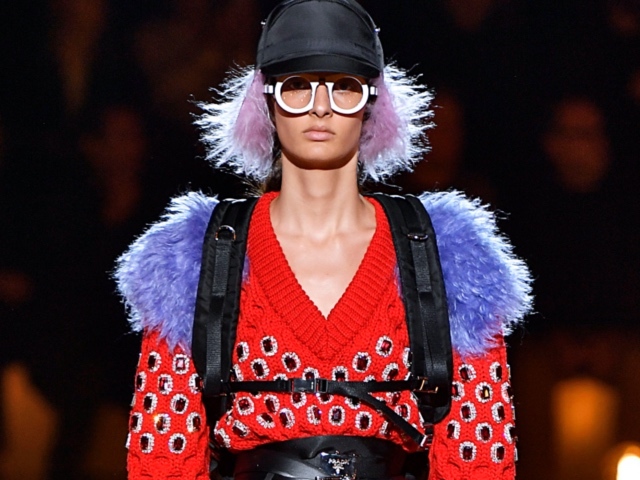 Miuccia Prada is getting literary, taking the inspiration for her autumn collection from Mary Shelley’s famous gothic novel, ‘Frankenstein’. 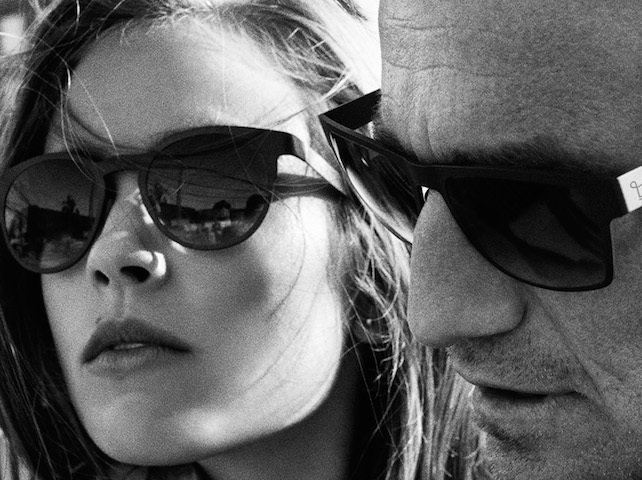 Since the 1960s, sunglasses have become a key accessory to any outfit. 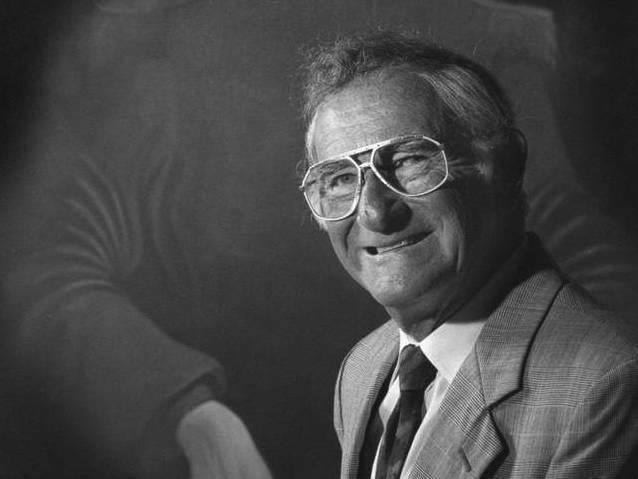 Let’s take a look at the iconic styles that defined five decades of eyewear. A local creative agency and photography collective is showcasing Jozi’s street and sidewalk styles, and the results are worth a look. 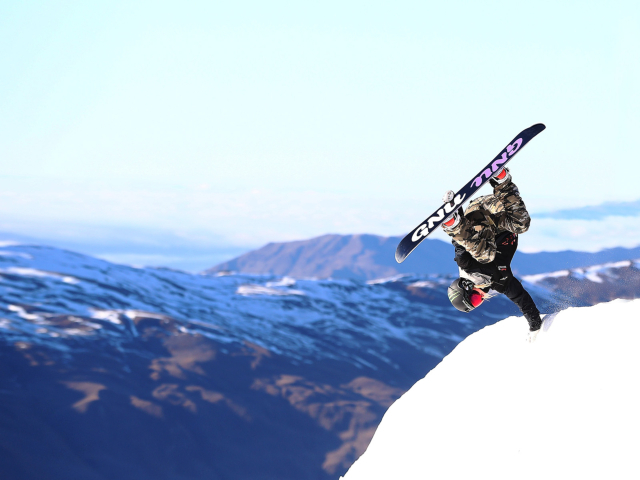 If you’re gearing up for a visit up north for a skiing holiday, or plan on doing something daring around this neck of the woods, here’s something to mull over. 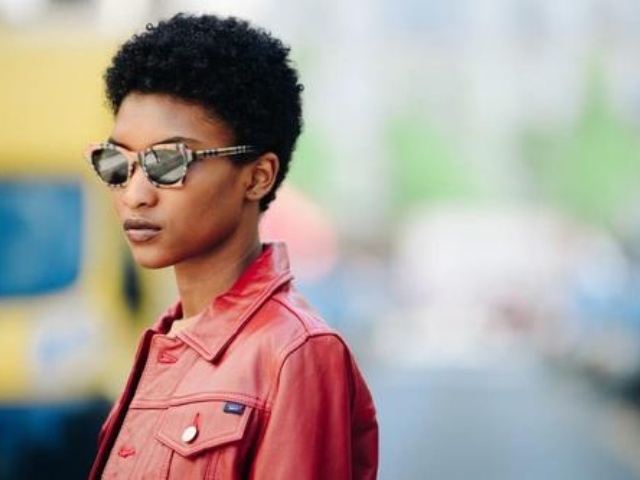 Summer has arrived on our doorstep, which means it’s time to get ahead of the trends with a new pair of sunnies. Here’s what’s hot right now. How Did This Gupta Pal Get To Rock Sunnies In His SA ID Photo? 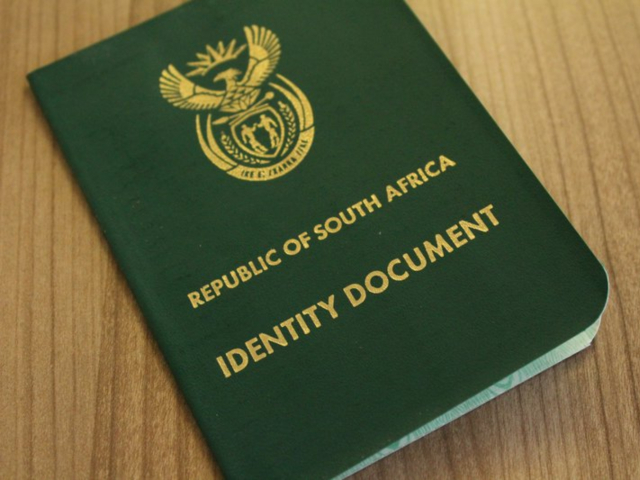 The picture in Gupta pal Ashu Chawla’s South African ID book shows him wearing sunglasses. And yes, that is illegal. 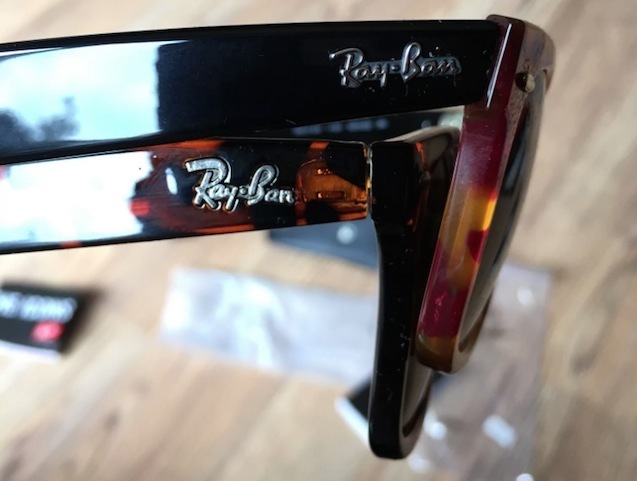 As a kid, I used to yearn for a pair of Ray-Bans with that little ‘p’, mainly because I knew it cost more, and therefore must (surely) be better. 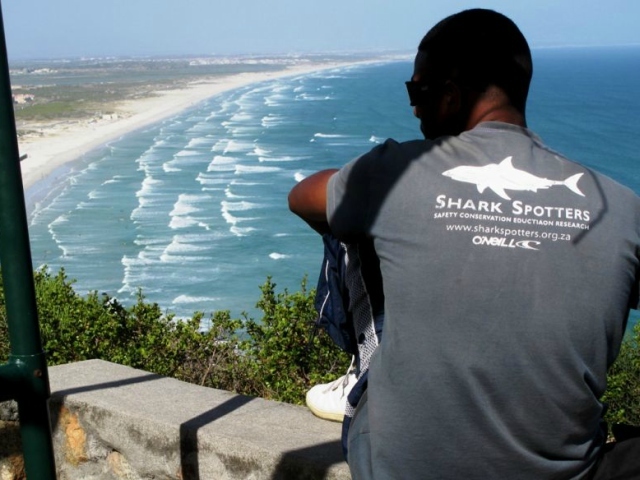 For 365 days a year, eagle-eyed shark spotters closely monitor Cape Town’s beaches for any sign of sharks. Here’s how they do it. 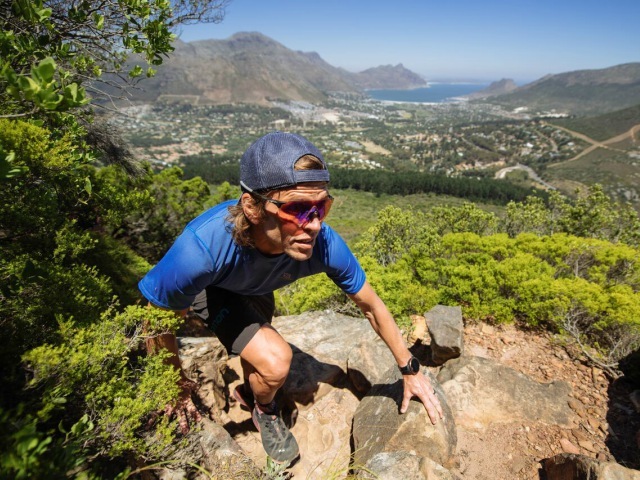 Ryan Sandes is world famous for his extreme feats of endurance, so we generally pay attention when he talks. The man is a go-getter. If you’re going to throw a party, you better do it right. Luckily Sunglass Hut nailed this one, which went down at the V&A Waterfront. If you ever suspect something fishy is going on with deals that seem too good to be true, rather don’t click on the link. Otherwise, this could be you. Gigi Hadid has quickly become a global fashion icon, so when she puts her name behind something people usually take notice. Looks like she is on the money again. The Winter Olympics might be less than a week old, but Alex Kang-chan Kam has already been dubbed the “meme-lord”. Look, they’ve got a point. Susan has spoken about trotting the red carpet after a toke or two before, and during her SAG Awards appearance her choice of sunnies raised eyebrows. 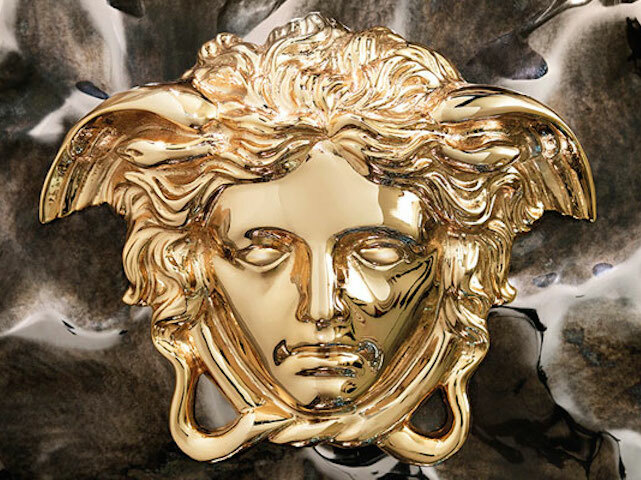 After her brother was shot and killed outside his house in 1997, Donatella took over the Versace brand. 20 years later, she is looking stronger than ever. 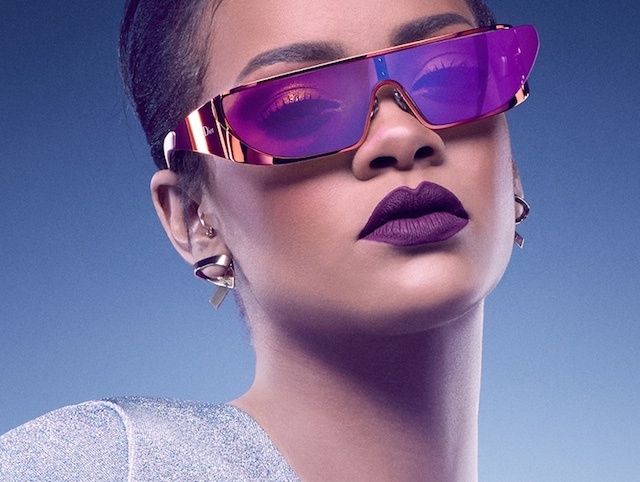 Killing two birds with one epic selfie, Rihanna showed off her new lipstick while donning a pair of super extra sunglasses. Only Riri, hey? 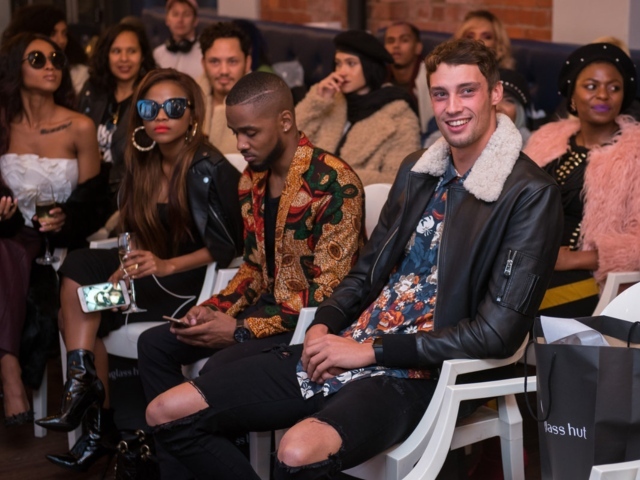 One of the biggest fashion events on the continent, SA Fashion Week opened its doors last night with some of the country’s freshest talent. Only one could come out tops. 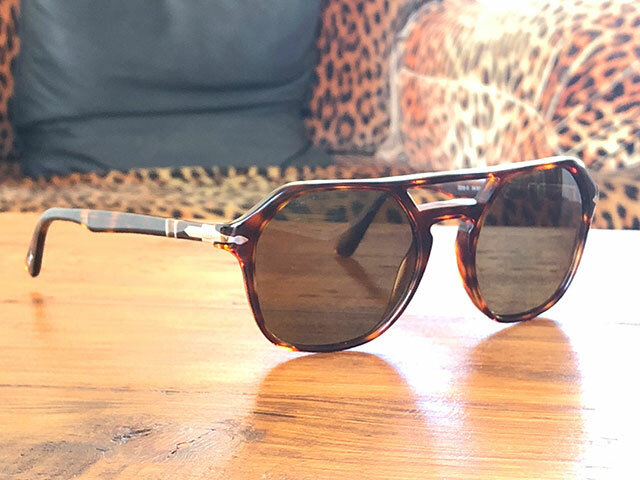 They might not be the most stylish shades ever, but the world’s priciest sunglasses sure do have some fancy touches to ramp up the prices. 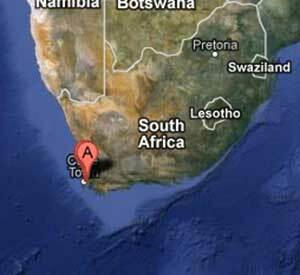 R5 million, anyone? 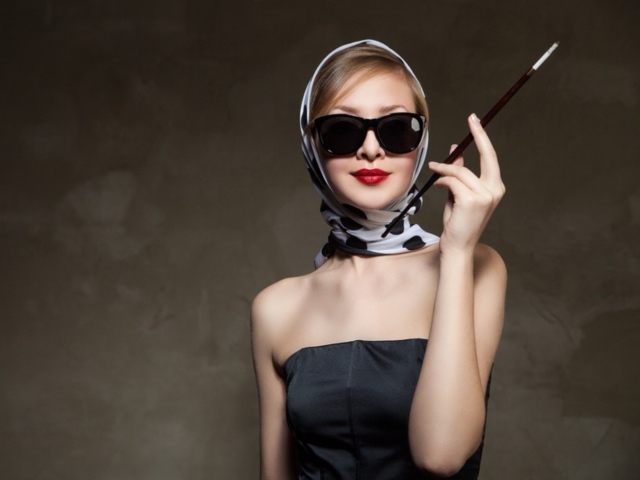 Sunglass companies put plenty of effort into ensuring their glasses protect your eyes from the harsh conditions. 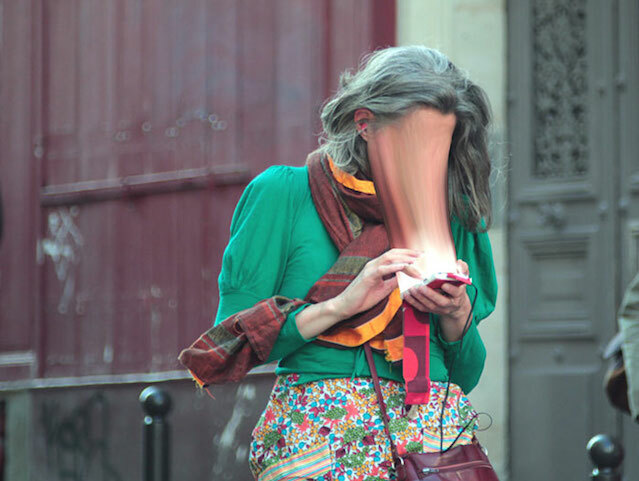 It starts with the five lens layers. If you find sunglasses a little unnecessary, thinking you can brave the sunlight, you might reconsider that thought after reading this. Good luck out there. 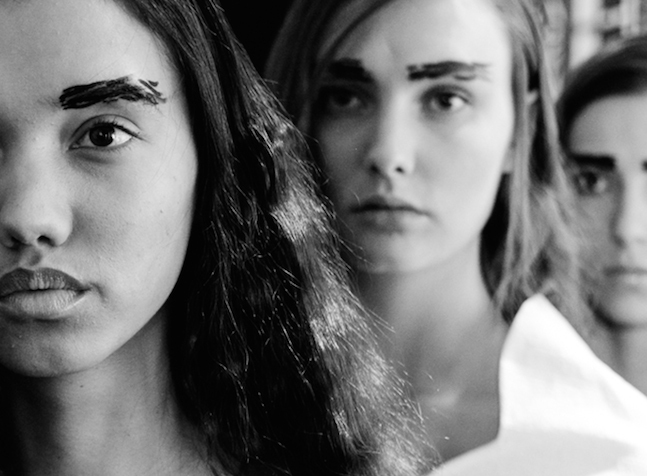 The fashion industry is a notoriously tough nut to crack, so it often pays to have a helping hand. Consider this talent search your foot in the door. 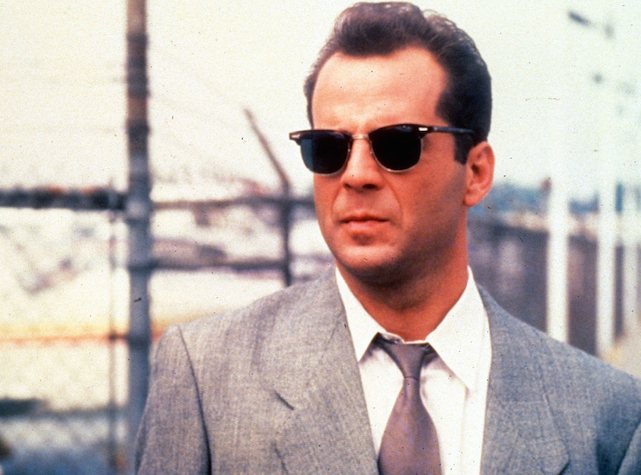 People who wear sunglasses inside are stuck up pricks, right? Perhaps, but many have valid reasons for needing to wear shades, even indoors. 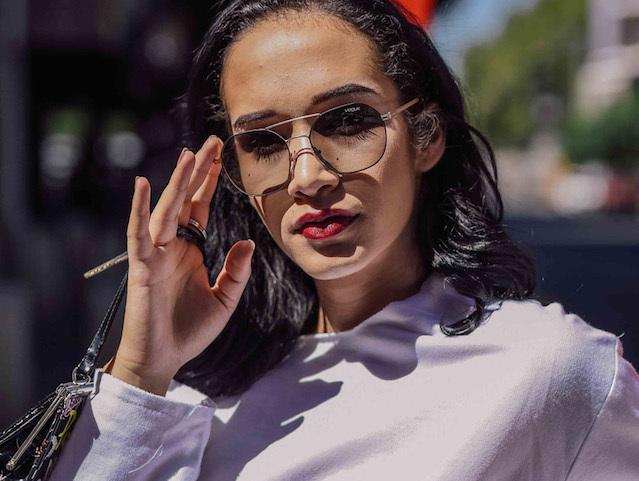 This past weekend saw SA Fashion Week go down and, of course, Sunglass Hut was there to show everyone which sunglasses will be in this autumn. In every major city, you will be able to conveniently locate one of these outlets. 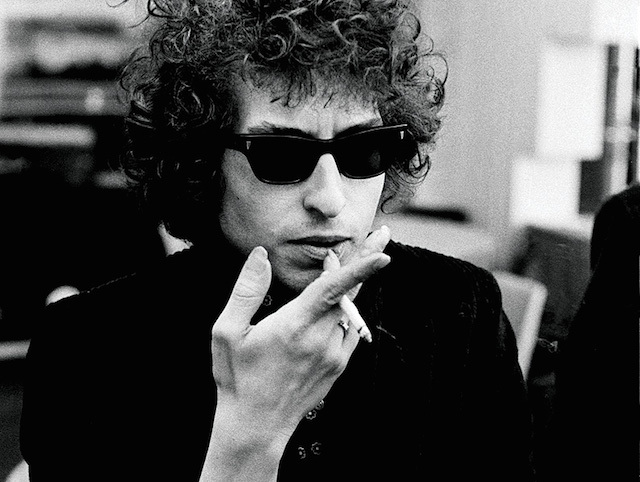 But where did it all begin, and how did such a simple idea come to dominate? 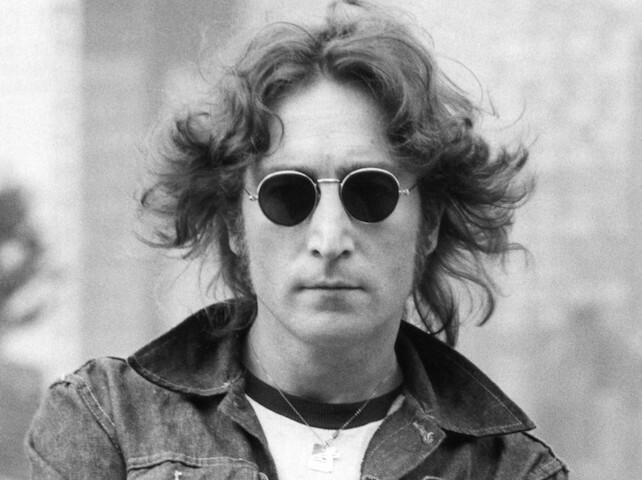 On this very day, a pair of John Lennon’s sunglasses is going up for auction – and, of course, they are the iconic round frames long associated with The Beatles member. 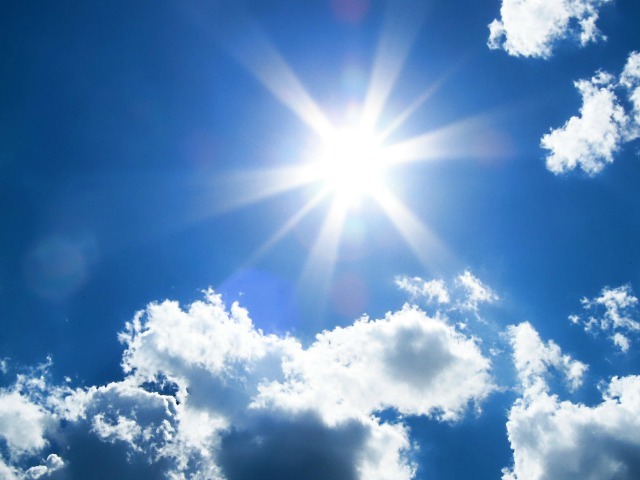 There may be some logic in your assumption that early morning and late afternoons are when your eyes are safest from the sun, but optometrists have to disagree. There are a select few who live exclusively without connection to the outside world – but what is their life like? These guys took a journey to find out. 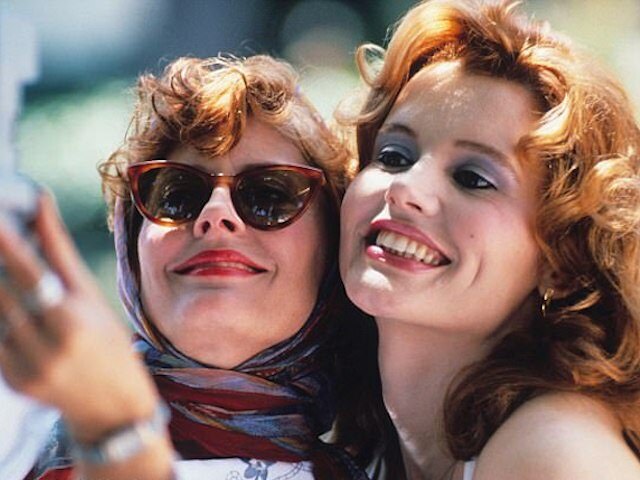 The sun is gradually working its way back into our lives, which means it’s time to bust out the sunnies and sunscreen. Those UV rays aren’t mucking about. Sometimes you have to push the boundaries in order to be an industry leader, and inspiration can come from the most unlikely of sources. 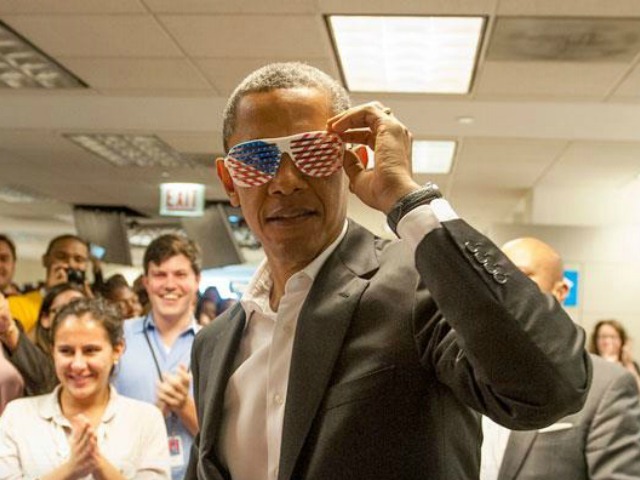 Capturing a president wearing sunglasses is a lot like seeing them in their underwear – it’s rare, and an insightful look into their personal fashion choice. 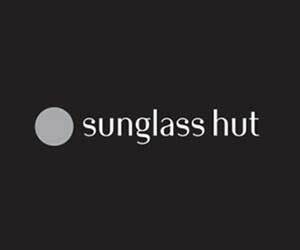 For a formal introduction direct to the right person at Sunglass Hut, feel free to contact Seth at editor@2oceansvibe.com.